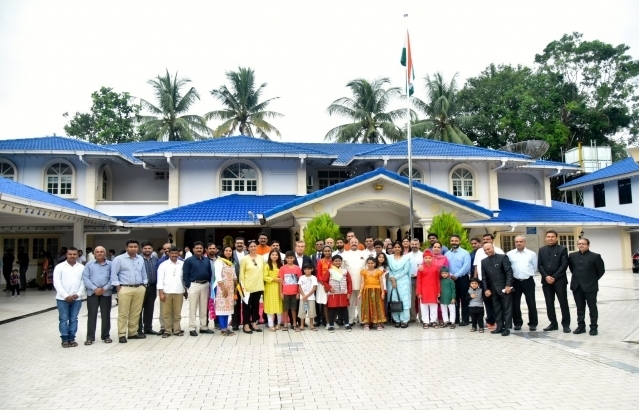 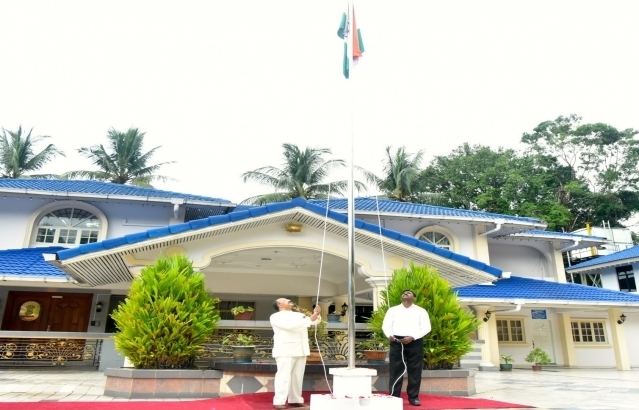 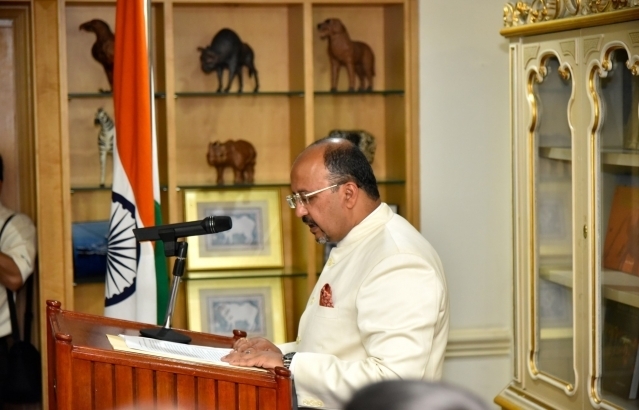 High Commissioner HE Ajaneesh Kumar unfurled the national flag on the occasion ofthe 70 th Republic Day of India at the High Commission at 8:00 AM on Saturday, 26 January2019. 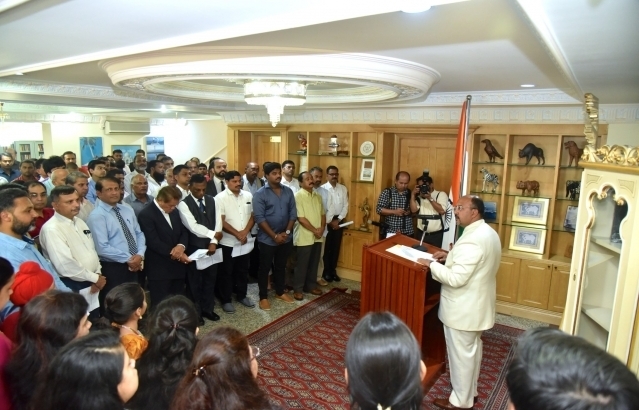 This was followed by singing of National Anthem after which the High Commissionerread the Address to the nation by Hon’ble President His Excellency Ram Nath Kovinddelivered on the eve of Republic Day. 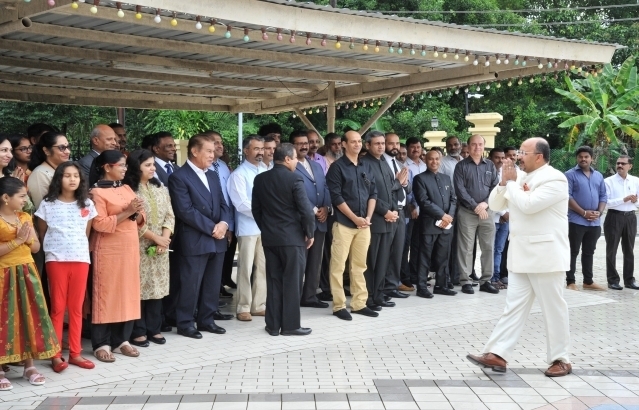 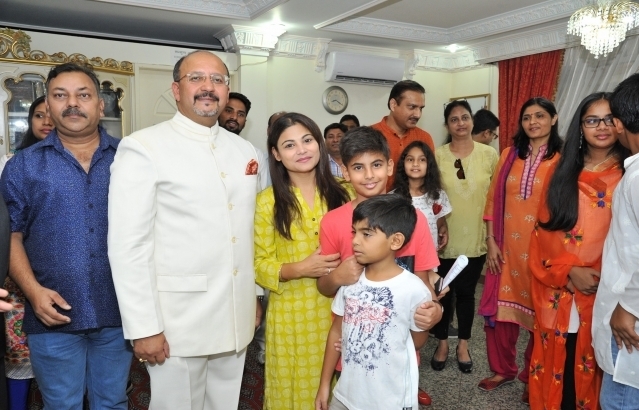 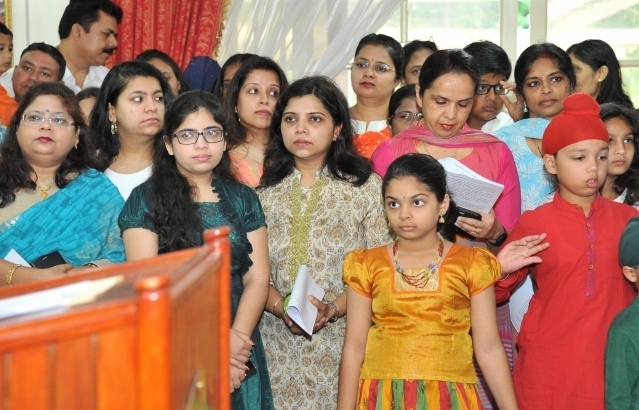 The event was attended by over 125 members of the Indian community, persons ofIndian origin and friends of India.